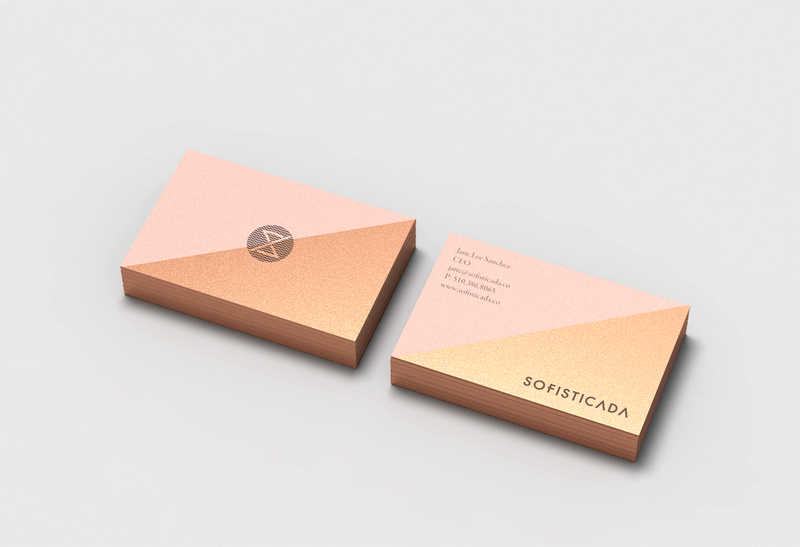 Sofisticada is a skin care brand that translates literally to “sophisticated,” and it certainly lives up to its name. 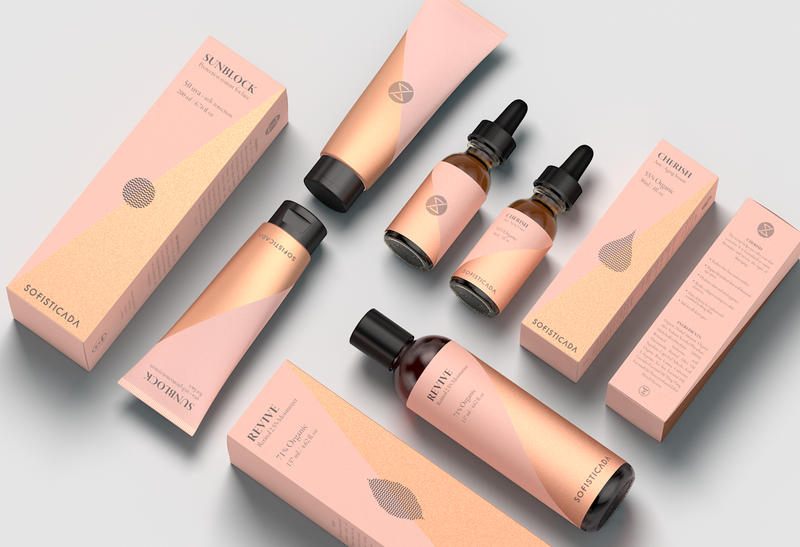 The products are "Locking the skin time,” targeting customers who are concerned with anti-aging products or who want to keep their skin looking and feeling young. 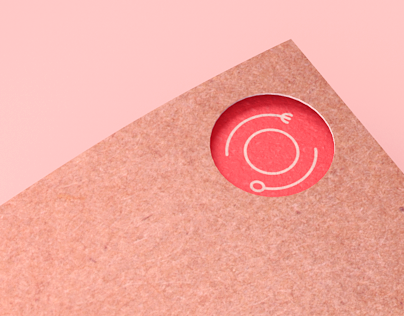 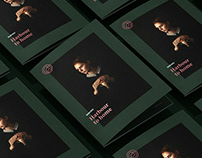 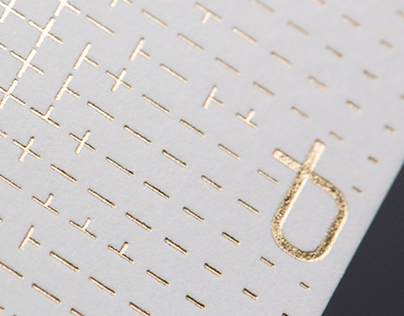 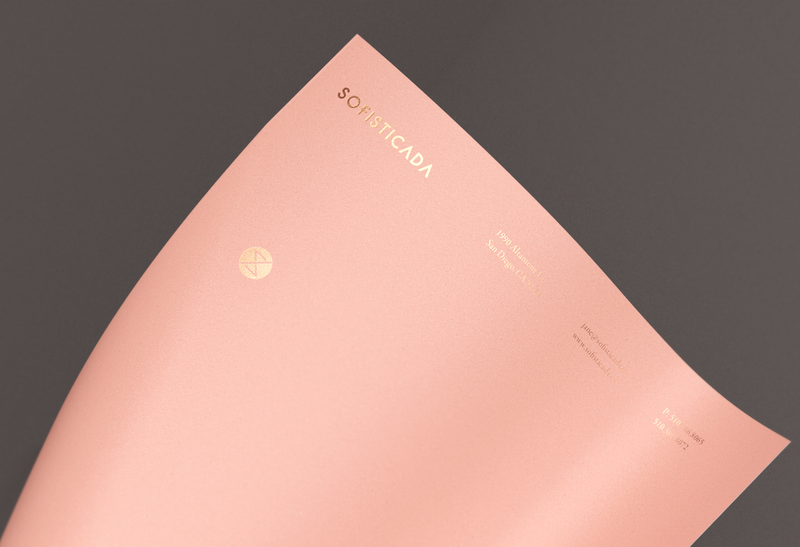 Robinsson Cravents developed the identity and packaging for Sofisticada, creating something youthful and radiant. 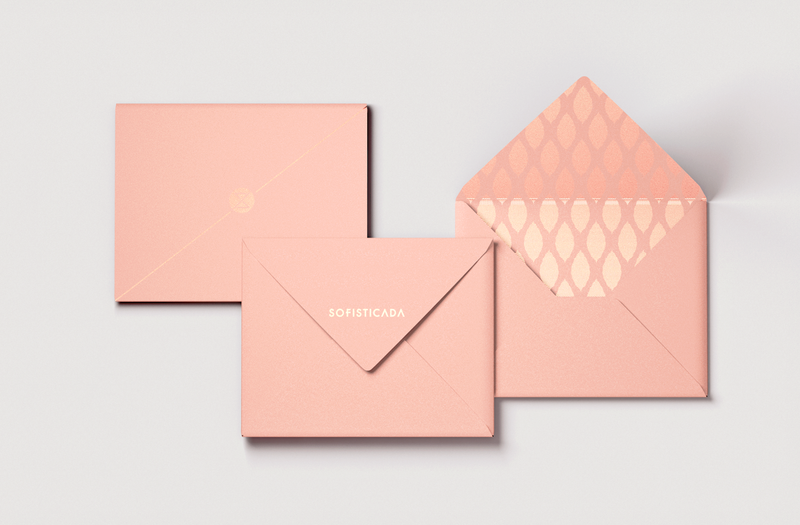 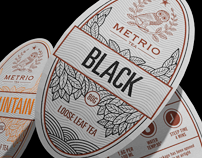 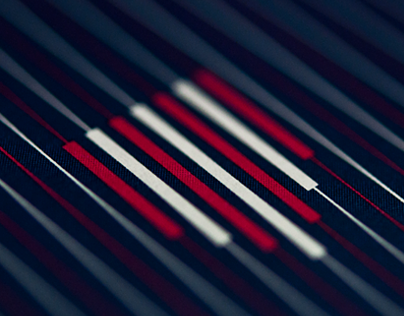 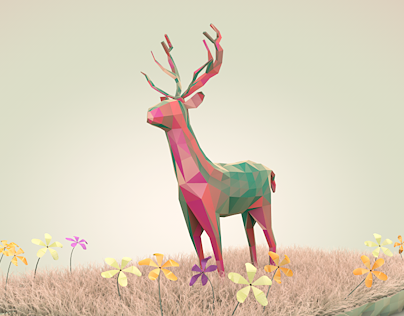 Sofisticada features a clean design that does a wonderful job of eliciting certain feelings from the consumer. 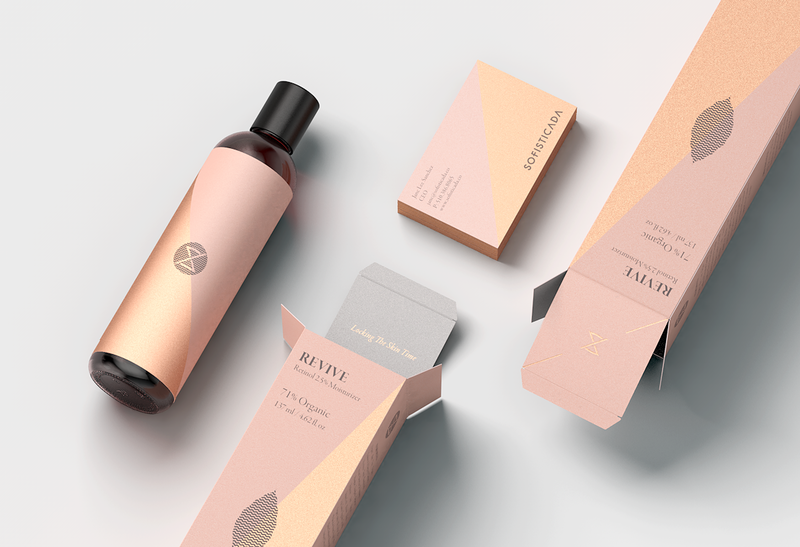 A glimmering rose gold and peach hue feel fresh and lively, and simple yet purposeful icons make the products seem strong yet gentle on the skin. 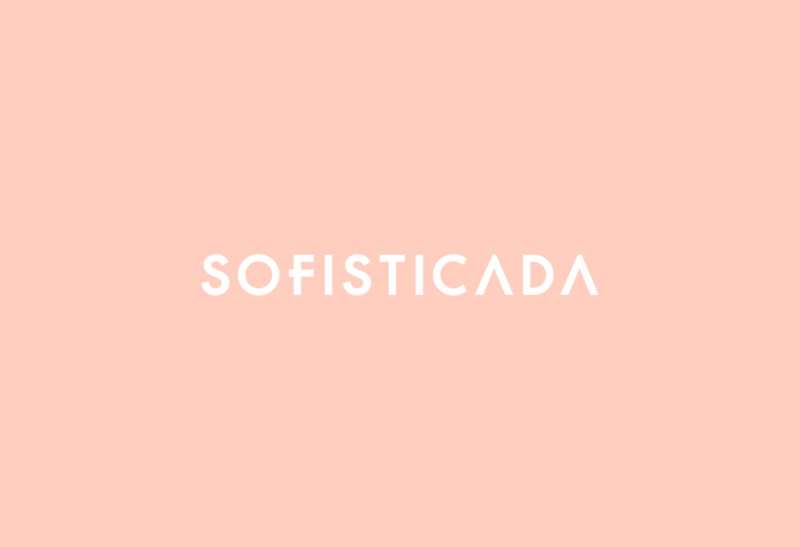 The brand name is written in a modern sans serif font, telling buyers that Sofisticada is skincare for today’s woman. 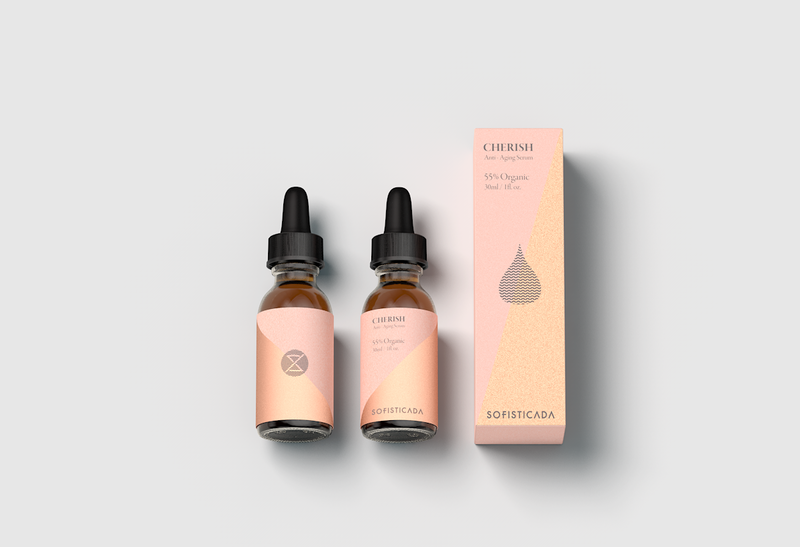 Additional materials, like stationery and business cards, have a light sheen to them, similar to the dewy glow of healthy, hydrated skin. 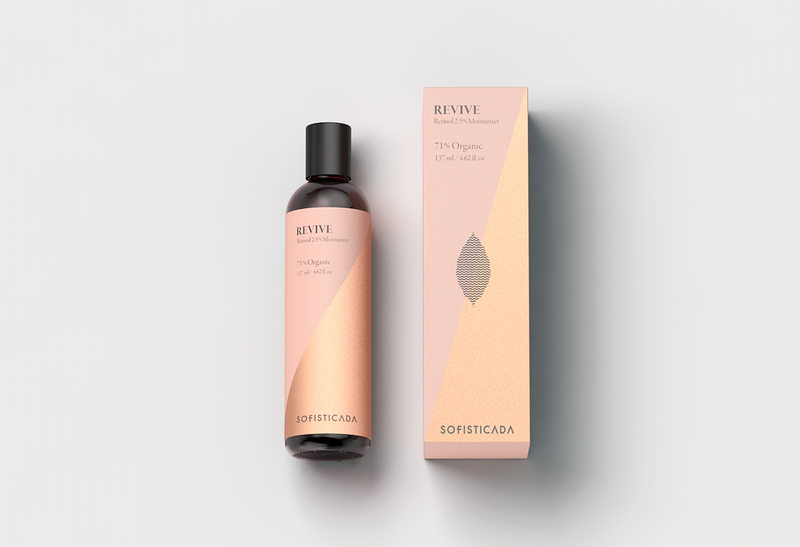 SOFISTICADA - A skin care brand "Locking the skin time"